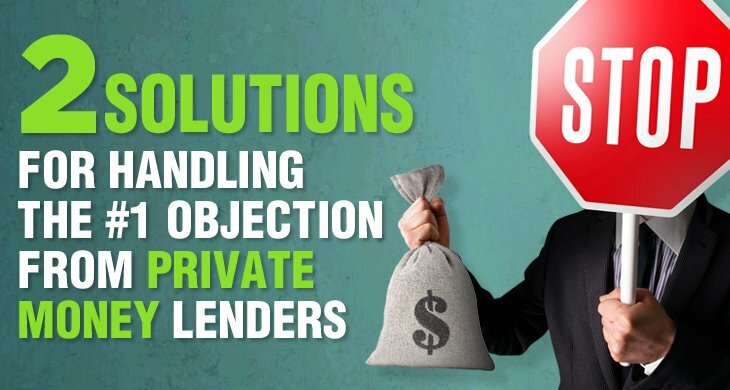 Has it been challenging for you to get private money for your real estate deals? But wait…don’t panic! Keep reading, because I’m about to share why this simply question can so often tangle you up. And even better, I’m going to help you out by sharing exactly how I handled this question successfully back when I was “wet behind the ears” as an investor. And let me just say – you’re not alone. Over my years in this, I’ve found that sooooooo many investors commonly have difficulty landing secure, stable private money, and especially if you’re a greenhorn newer to the game.